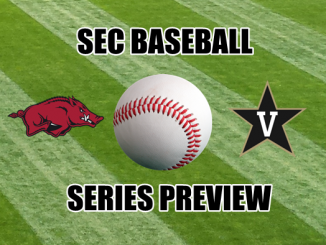 Vanderbilt played Kentucky at Rupp just a couple of weeks ago but due to a quirk in the SEC scheduling matrix we get the rematch almost immediately. 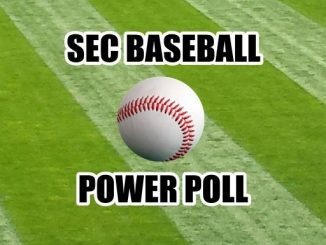 Since that point Vanderbilt hasn’t won and Kentucky hasn’t lost, so this result should be pretty obvious but that just isn’t how sport always works. 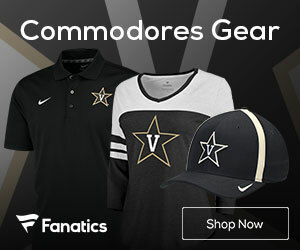 Has Vanderbilt recovered from the Tennessee game? 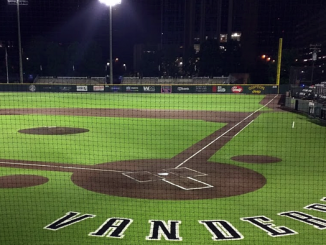 Vanderbilt came as close to beating No. 1 Tennessee as any team in the country this season (other than Kansas who actually beat the Vols). 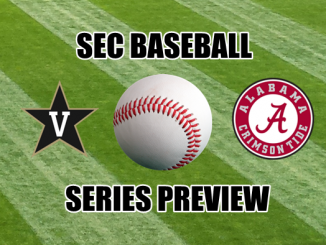 When the two teams met last week, Tennessee was the heavy favorite but it was the Commodores who were leading late in the game before a mysterious technical/flagrant foul call sank the ‘Dores hopes of winning in regulation. That, and an all-timer of a performance from Grant Williams, was enough for Tennessee to squeak out an overtime win. 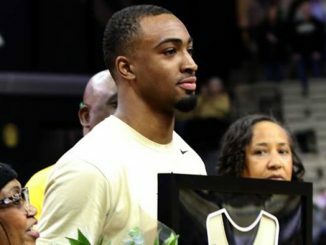 Vanderbilt followed up that outstanding showing by travelling to Norman on Saturday and getting blown out by 31 points. 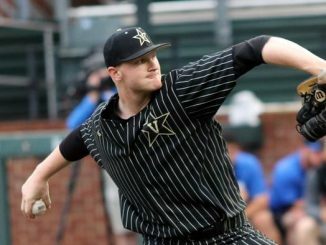 This one was easy to see coming as the hangover from a rivalry game loss just took any energy out of Vanderbilt. 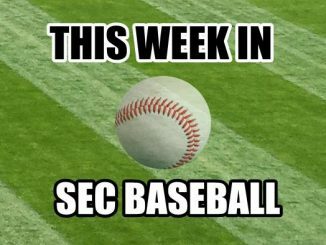 So are the ‘Dores recovered or will this be another blowout? 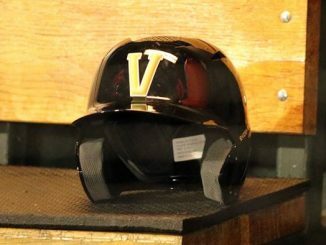 The reason that Vandy was smoked by Oklahoma is because the ‘Dores just couldn’t hold onto the basketball. 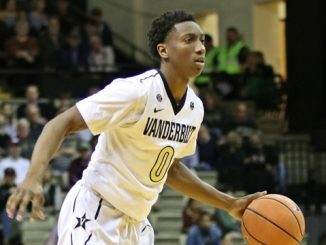 It is always going to be hard to win a game when committing 22 turnovers, with the Commodores again obviously missing the presence and calmness of injured point guard Darius Garland. Saben Lee is a good player, and one who can score the ball as he put up 24 points against Oklahoma, but he is also a turnover liability as he has a habit of driving the ball into bad spots and getting caught in situations where he cannot make a pass out of trouble. That is exactly what happened against the Sooners as Lee and Semi Shittu had six turnovers each. 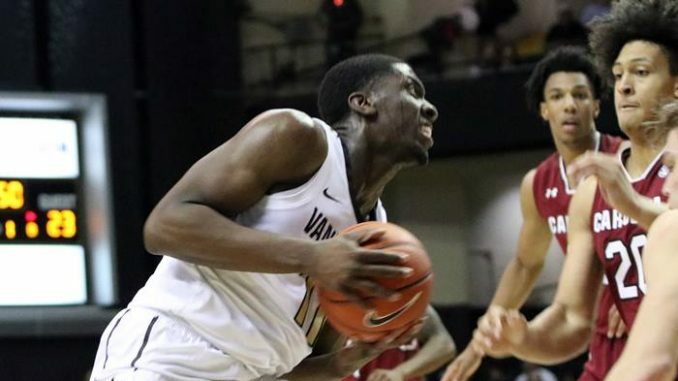 Kentucky will turn up the heat when Vanderbilt has the ball, pressure the guards as they come down court and working double teams as often as possible on the post players. 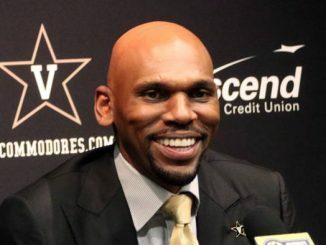 If Vanderbilt can’t cut that turnover number at least in half (and preferably less) then they have no chance here. 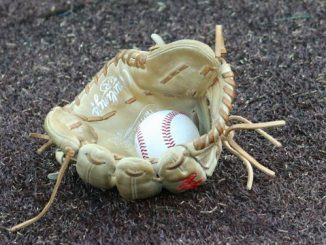 With Garland out of the lineup the Commodores have spent most of the season relying on Lee and Shittu. 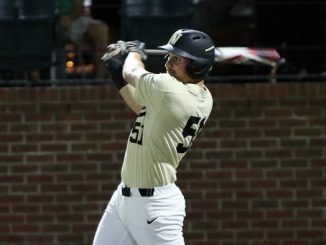 While those players continue to be important, the emergence of Nesmith as a viable scoring threat is one of the reasons that the Commodores winless run will end sooner rather than later. The forgotten freshman in their recruiting class put up 24 points in the loss to Tennessee, with the 6-foot-6 forward proving to be a matchup problem for the best team in the league.